On average, all children can lose approximately two months of learning from the previous school year during the summer months without engaging education activities, and for low-income students, the loss is even greater. More than half of the achievement gap between low-income students and their more affluent peers can be attributed to the unequal access to summer learning opportunities.  Arts for Learning Connecticut works with schools and other youth-serving organizations to develop programs that address summer learning loss. We also provide a variety of different types of arts programming for children and families to enjoy throughout the summer by partnering with camps, arts festivals libraries and town parks & rec departments.